Don’t mess with the creature known as the Wismec Reuleaux RX200S. You have to tame it if you want to blow clouds like a boss. 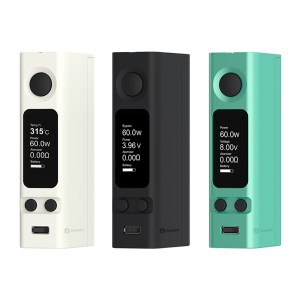 The Wismec Reuleaux RX200S is the upgraded remake of the Wismec Reuleaux RX200. This is one of the most critically acclaimed devices on the whole planet and now there’s a remake. It now has a 24mm OLED screen that is lit brightly enough to vape in the dark. The screen is adjustable and use is easier than ever before thanks to the vertical display arrangement. 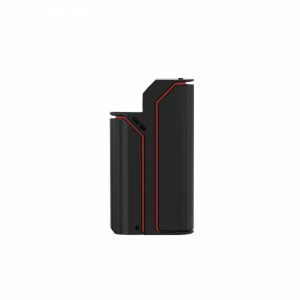 The RX200S box mod comes with an innovative triangular shaped chassis that makes it easy to hold batteries, and even easier to hold. The battery door is secured by four magnets, resulting in quick placement of three 18650 batteries (sold separately) without sacrificing strength to close the battery bay. The battery bay has spring load negative posts with its gold-plated contacts to ensure the batteries fit nicely. The most useful inclusion in Wismec Reuleaux RX200S is the LED, improving day-to-day usability like never before. You have the ability to customize the screen’s display to decide whether or not you want to see all nonessential details. 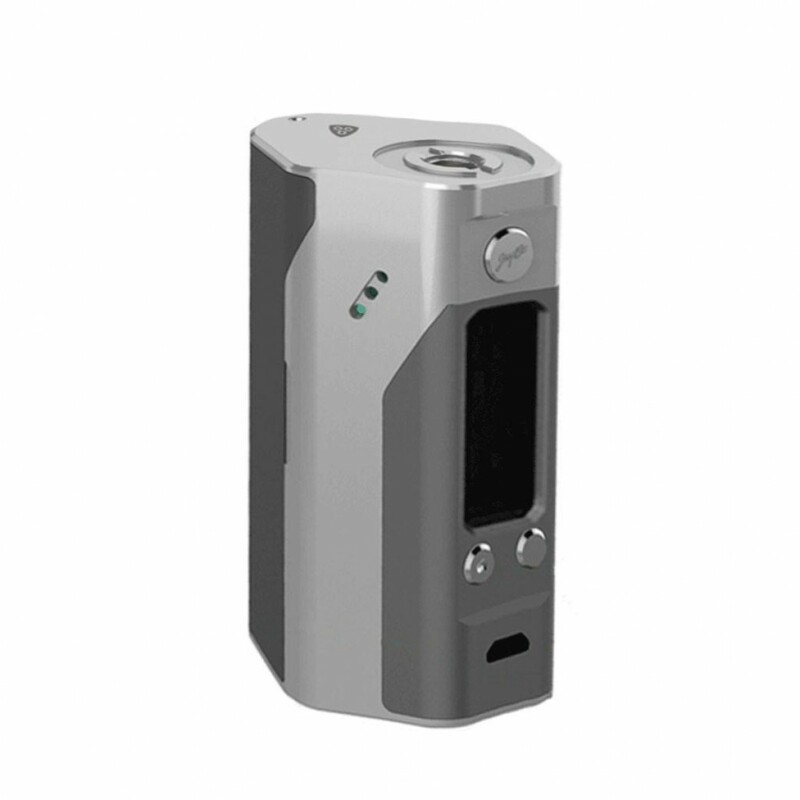 The Wismec Reuleaux RX200S can output up to 200 watts and this can be down to 0.1 ohms, temperature control is also compatible with Stainless Steel, Ni200 Nickel, and Titanium heating elements. Included with all of this is three memory TCR modes that can be adjusted without any connection to a computer. What you can do with a computer though is connect your Wismec Reuleaux RX200S via Micro USB in order to get Firmware upgrades and improve your vaping experience to the max. 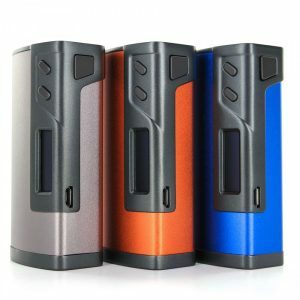 All in all, the beautiful display mixed in with the durable chassis and performance makes the Wismec Reuleaux RX200S an impressive machine. 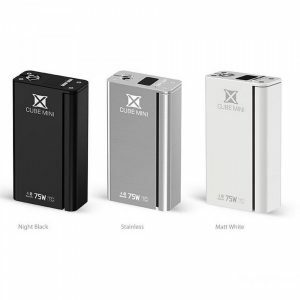 RX200 Chipset with a Range of 1 to 200 Watts. Ranges 0.1 to 3.5 Ohms.